We are waiting for you with beautiful surprises ! 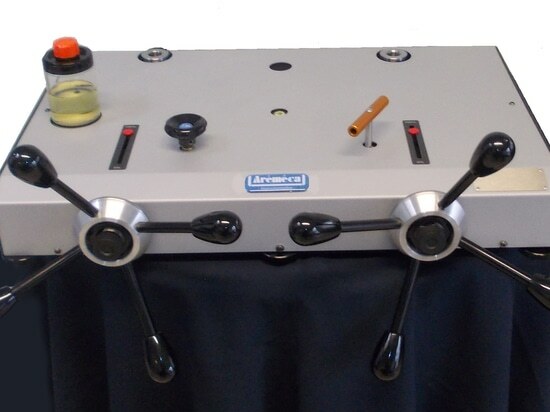 We are pleased to introduce you to our range of pressure calibrators. 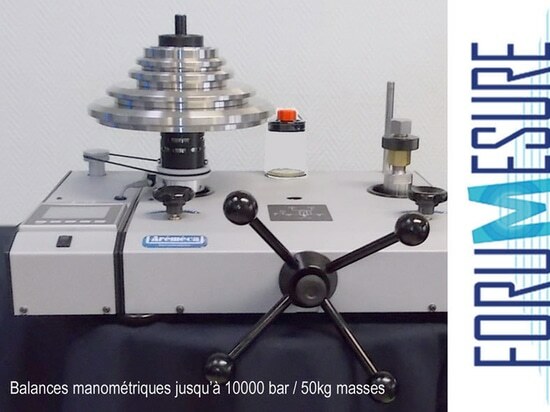 We are the only French manufacturer that can offer pressure standards up to 10000 bar. Our company exports all over the world. 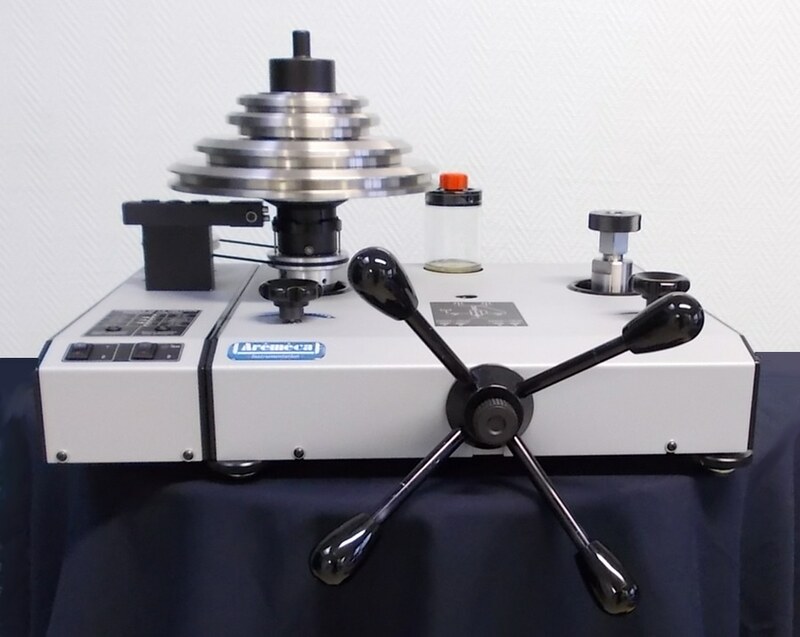 We have integrate at our catalog pressure a new dead weight 7000 bar new generation. This DWT benefits from the latest technical developments. 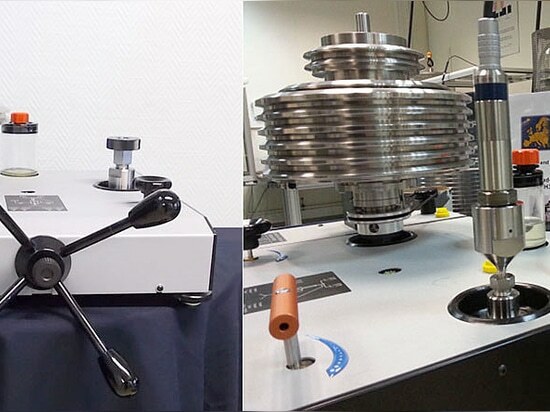 A giant leap for this dead weight tester ! A giant leap for this dead weight tester ! Nice to meet you at LYON ! Nice to meet you at LYON !